PVD Titanium coating with a Carbon Nitride finish. Highest cutting speed. 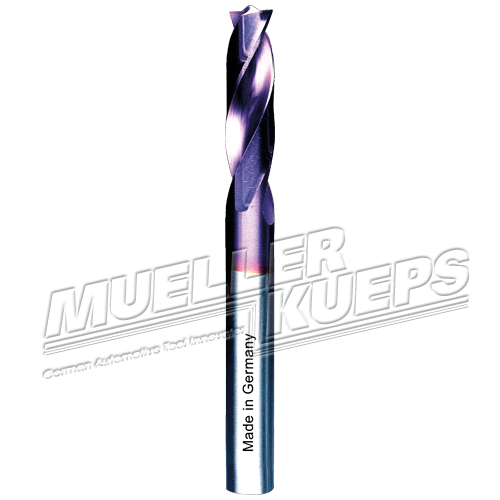 Used for interrupted cuts and has a long lifetime for best profitability.